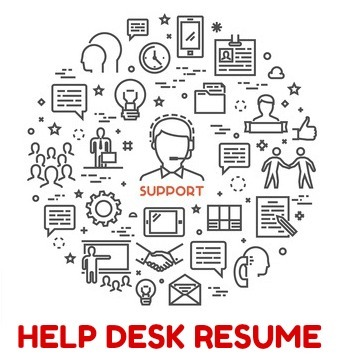 Develop a help desk resume that clearly demonstrates your ability to provide efficient technical support relevant to the potential employer's needs. Get noticed as a help desk specialist who is able to solve problems efficiently and achieve the right results. 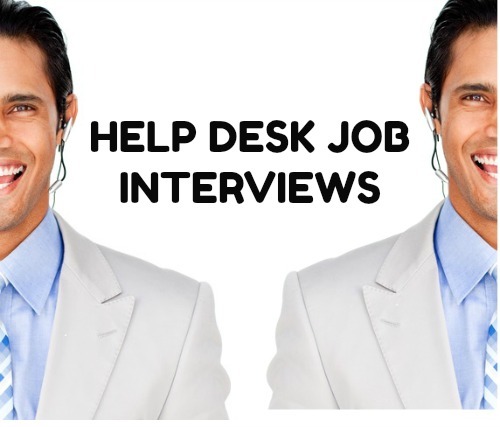 Help desk jobs are as much about dealing effectively with people as they are about technical know-how. Adapt the help desk resume objective examples to effectively show the company that you can handle all the specific job requirements and meet their help desk position needs. Seeking a position as a help desk technician in a demanding work environment. To secure a position of help desk specialist where my technical problem-solving skills are well utilized. Proven track record of efficiently diagnosing and resolving complex customer issues within agreed time scales. In-depth knowledge of a range of software applications and operating systems. An independent and results-driven worker with a strong commitment to increasing staff productivity. Proven ability to diagnose problems, find the root cause and supply lasting solutions. Experienced in communicating complex information in an easily understood format to a diverse customer base. Proficient in a number of operating systems and applications. A solid reputation for professionalism and responsiveness. Make sure your resume gets past the applicant tracking system by using the right help desk resume keywords. Carefully review the job posting to determine the essential job requirements and use the keywords that match these requirements in your resume. These will include technical skills, knowledge and experience, qualifications and certifications and core competencies.